Before going into this post about what is in my camera bag, I want to make sure I say something to all of you - do not stress about gear! My photography journey started with a Sony a360 with two kit lenses; an 18-55mm zoom lens and a 70-200mm zoom lens. The best thing you can do to improve your photography is by the camera you can afford and learn how to use it. Learn about it's sweet spot and read the manual, take it step by step until you have mastered your tool. If you can take a beautiful photograph with an entry level DSLR, that is when you should begin to add things to your toolkit. I believe in baby steps for learning the camera because the more expensive the tool, the more overwhelming it feels to pick it up and master it. 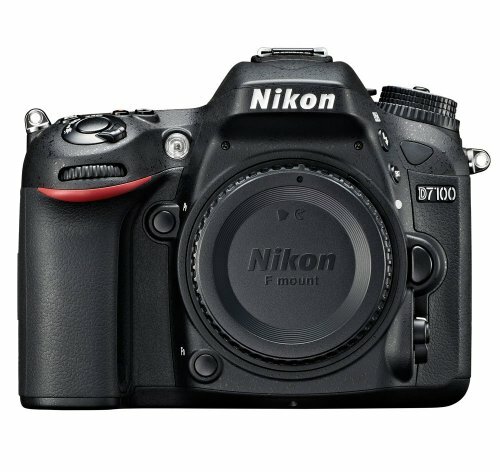 The Nikon d7100 is my camera body and is not a full-frame camera, but I cannot afford one of those right now, so this camera works wonderfully for me and my budget. (And it gives me awesome images that I am proud of.) Some of the features I like most about this camera is that the ISO can go from 100-6400, it has 51 focus points which also helps with having sharp images, and it has video capability if I chose to use it for that later. Now lets talk about lenses. 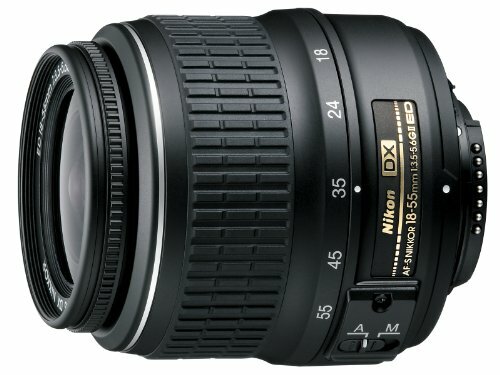 I currently have four lenses for my Nikon - an 18-55mm zoom; a 55-300mm zoom, a 50mm prime, and a 35mm prime. I typically use my 18-55 for travel and landscape when I am in a new location because I don't want to risk losing a shot because I cannot zoom in or out. To be honest with you, I have not used my 55-300mm zoom very much because my preference is to be close with my subject. However, it does provide very good images if you prefer to photograph your subject from farther away. (Some people don't want people to know they are photographing them.) 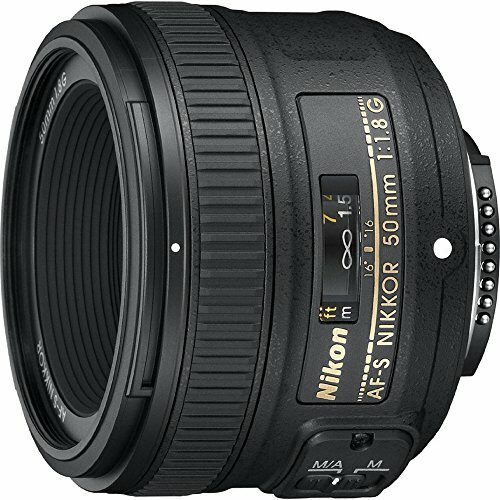 The 50mm prime lens, aka the nifty fifty, was my favorite lens. A prime lens is sharper and can provide a wider aperture for better bokeh or to let more light hit the sensor. 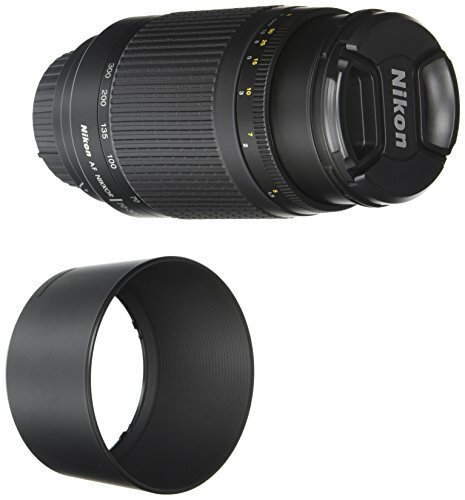 Now, my 50mm lens is closer to a 75mm lens because the Nikon d7100 is what is known as a crop sensor. This hasn't had an effect on the images that I create because I am aware of the difference. Like I said in the beginning, it is most important to know your tool. The 35mm prime lens is now my favorite because on a crop sensor, it is closer to a 50mm lens and transitions easily between landscape/portrait/travel/food/lifestyle etc. After lenses, my next favorite thing to play with and have on hand are filters. 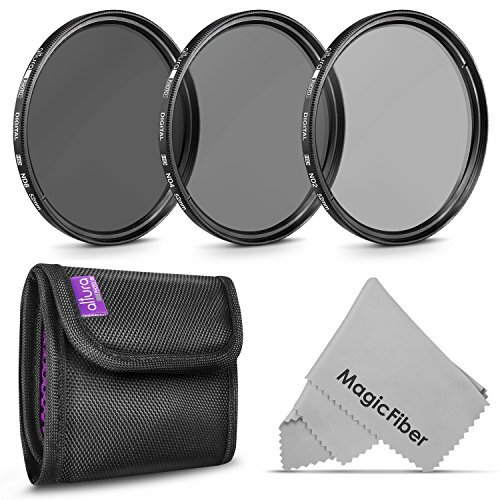 I have ND filters, CPL or Polarizing filters, and macro filters. Some of these I use almost daily and then others I only use when I am planning a shoot or plan on practicing something specific. 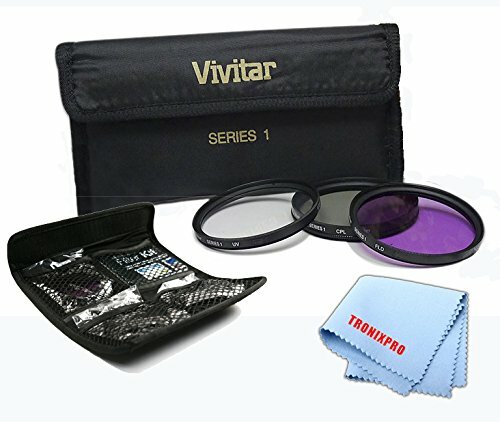 Many photographers like to have a UV filter on their lenses which really only serves to protect the lens and keeps out some of the UV rays. However, I choose not to use one because it tends to collect dust particles and is just something else I have to clean later on. If you want to protect the lens, put the lens cap back on, simple as that. The one filter I use often, is my CPL filter because it can really bring a lot into a shot and save you time on making colors pop in post processing. I have three of these for each of my main lenses because I don't want to have to bother screwing it on and off when switching out lenses. When shooting my outdoor travel photography or landscapes, this is a filter I ALWAYS use. It has saved me hours on editing because it makes colors, mainly blues and greens, more vibrant and closer to what the eye can see. 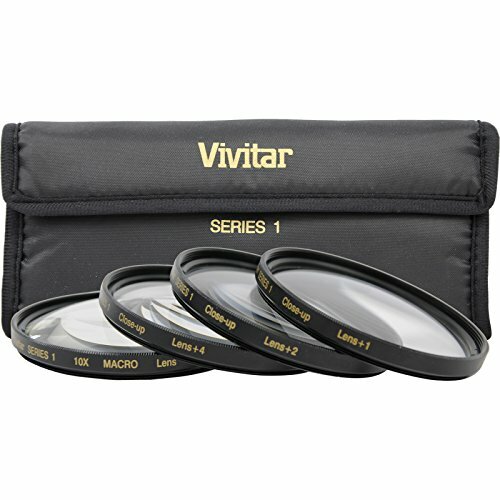 The CPL filter typically comes in a set with a UV filter and a red filter. So, you get three for the price and have some new things to play with. The red filter, which I do not use very often, is great to use for black and white photography and also where there should be high contrast, such as red flowers, blue skies or white clouds. After the CPL filter, I love playing around with ND, or Neutral Density, filters. These are a piece of glass that is darker and allows you to adjust your camera settings based off of the change in light. These are a must have if you like to shoot landscapes or if you want to capture movement during the day. In my photography, I use these when I am shooting waterfalls and I am able to get the water to show silky smooth. After those filters, I like to play with some close-up and macro filters when photographing details. Those details could be in nature, such as flowers or petals; on a newborn baby to get close to their small features like their eyelashes or wrinkles; or possibly use them for the details on a wedding dress or shoes. Adding a nice macro filter to your box of tricks, can elevate those detailed shots from amateur to professional. You can either use one or stack them for more fun, just keep in mind, the more filters you stack - the smaller your frame will become. Either way, these are a great addition to a photographers toolbox, especially if you cannot afford a macro lens. Memory cards, memory cards, memory cards! You can never have enough of them, so buy them, buy multiples, stock up when they go on sale, whatever you do, just have lots of them. 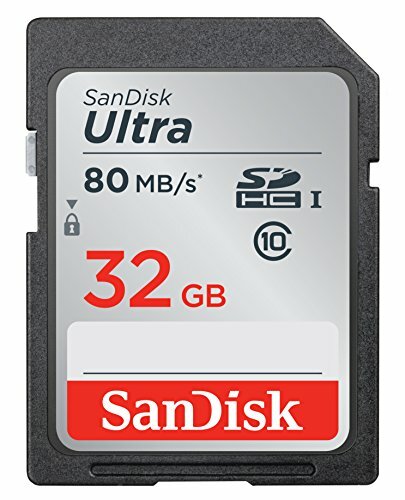 I have some 8GB, 16GB and 32GB and my camera also has room for two cards, so I am never without at least two. 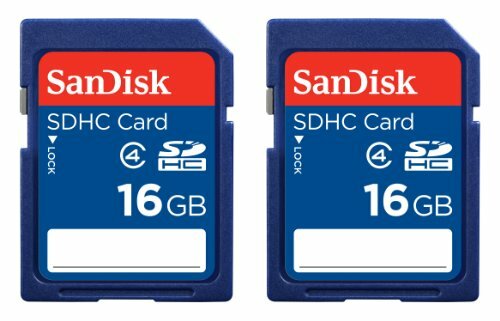 I typically use an 8GB or 16GB for my family, seniors, newborn and headshot clients. The 32GB I save for my travel photography because they hold so many photos - they are great when you cannot unload to your computer. So, stock up! The upgraded selfie stick if you want to be in a photo now and then without your arm sticking out of the corner of the frame. A remote is so easy to add to your bag and I have used it many times on a family trip so it looks like I was actually on the vacation and not just photographing my family on vacation. If you want to practice self portraits or help with posing a client, then a remote is great too. Additionally, I use my remote often for landscape photography to ensure the tripod is still when I am taking the photo. Pressing the shutter and releasing it can add camera shake to a beautiful landscape, so using a remote will prevent that. There are endless possibilities when you add a wireless remote to your bag because it allows you to walk away from the viewfinder. A wide angle lens/filter is awesome for real estate photography or landscapes in order to have a wider frame of view. I don't use it too often, but I do enjoy bringing it to my landscape shoots in case I want to get more in my scene. Telephoto lens/filter can be added to any lens in order to get closer to the subject. 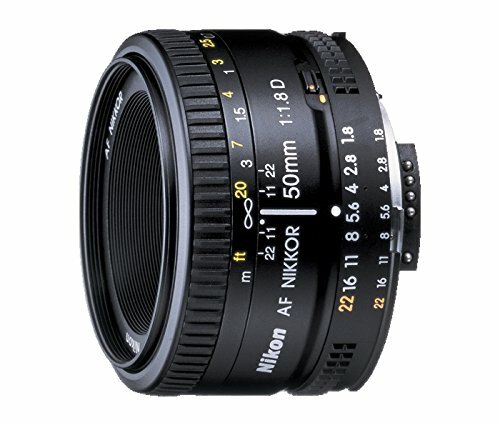 I would only recommend using this for landscape or travel photography. The nice thing about this, is that it does not add any weight to your lens. The large lens of the 70-300mm is great, but it is heavy on your neck. 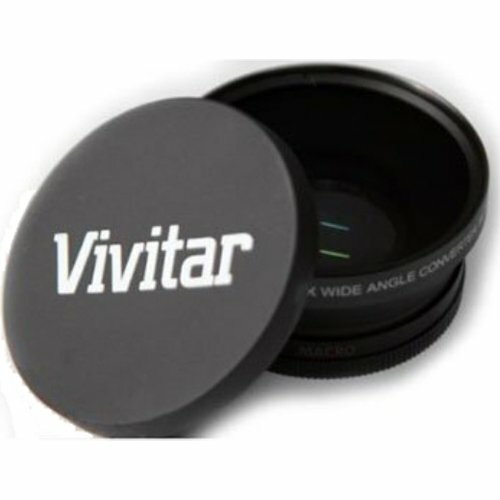 With this small addition, you can achieve beautiful telephoto quality images without the weight of the bulky glass. Studio clips will be a life saver in many situations not related to studio photography. 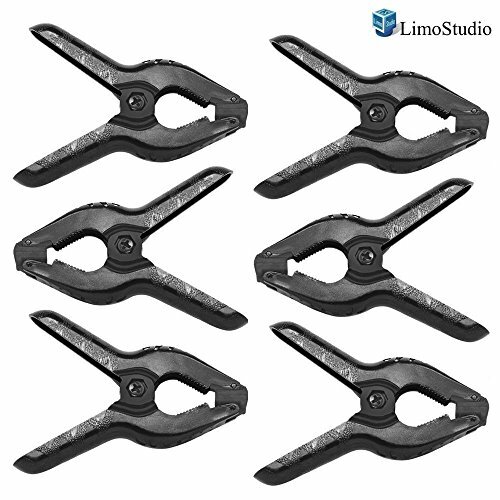 I keep these in all of my camera bags so I am not caught outside without them and if you don't want to buy studio clips, go to your local office supply store and grab a bag of large binder clips! Any and all of these can be used to fix a wardrobe malfunction or to help with properly fitting clothing onto your model. 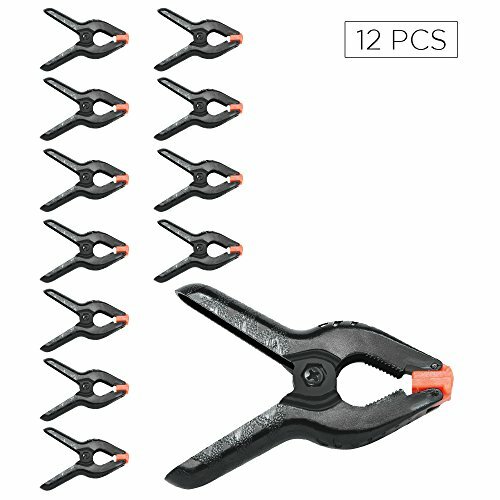 I have used them to clip back branches when outdoors or to move flowers/leaves in a setting. You can use them to hold back a curtain or hang up a backdrop. There are so many uses and so many times when I have pulled them out at a shoot. 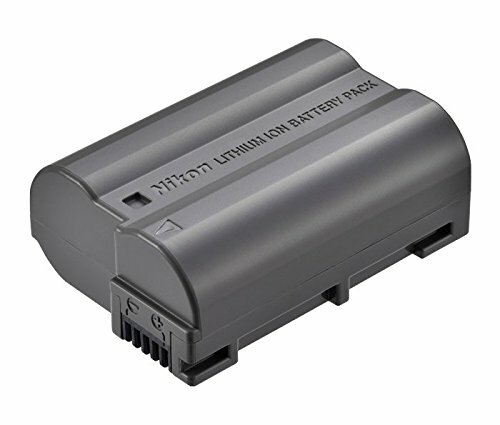 If you are going to invest in anything, the first thing you should purchase is an additional battery. The life of a camera battery depends on so many factors like, if you remembered to charge it the night before, the weather, if you accidentally left it on or how long you plan on being out shooting for the day. Having an additional or back-up battery is so important, especially if you plan on taking your craft from fun to professional. You never know what situation is going to pop-up, and having the security of additional battery life can save you in so many situations. Procrastinators, listen up because this next item is for you! 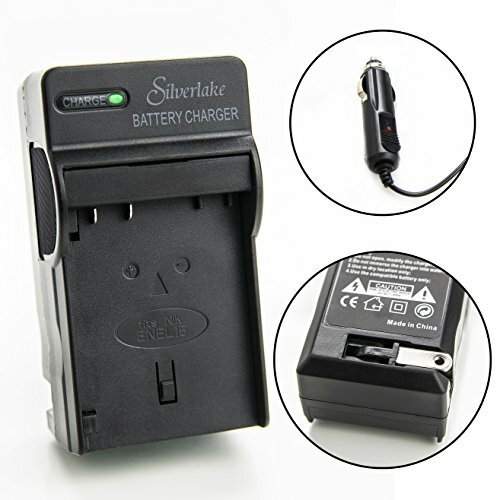 (myself included) Battery charger for your car needs to be added to your toolkit and don't wait until you read the rest of this, just go purchase it now. I cannot live without this anymore because with three kids, a husband, a stay at home mom gig, cooking, cleaning, volunteering and a photography job, I will admit - I don't always remember or have time to charge my battery before a shoot or before we go for a hike or before we go on vacation. This little sucker is the best because I can charge it when driving to a location or between locations or on the way to whatever it is I want to photograph. It is the little tool I cannot live without and if you are like me as far as all of the duties or a procrastinator at heart - grab it as soon as you can. It will set your mind at ease and you will not stress over the possibility of your battery dying. The three things below are a small addition to my bag that I love and depend on a lot. The mini tripod is compact, portable, and can literally go anywhere. If you don't feel like carrying your full size tripod when you are out location scouting or traveling for the day, this little guy can literally go in your back pocket and then stabilize your camera on a rock. 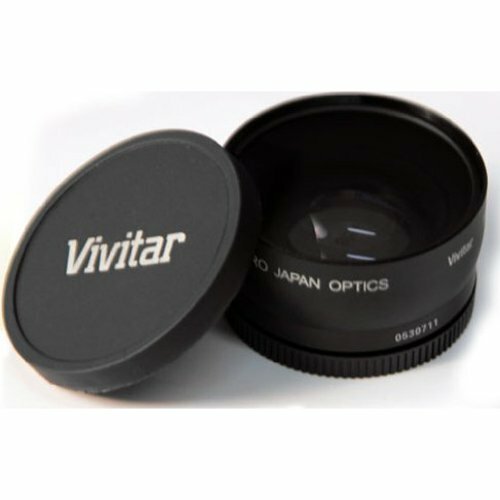 The Vivitar anti-fog lens cleaner is so great to put on your lenses when preparing for any outdoor shoot because of the temperature changes. 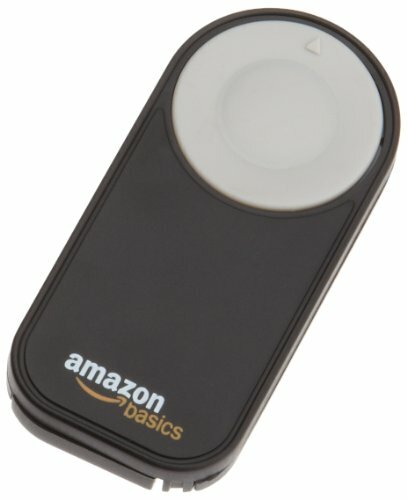 In Singapore, I used it because going from my air conditioned car outside into the humidity always caused my lens to fog up. So, I would clean my lens with the anti-fog and would be able to drive to my location, get out of the car and start photographing. (I also always keep cotton swabs in my bag for this.) The other item you need and need many of are microfiber cloths. 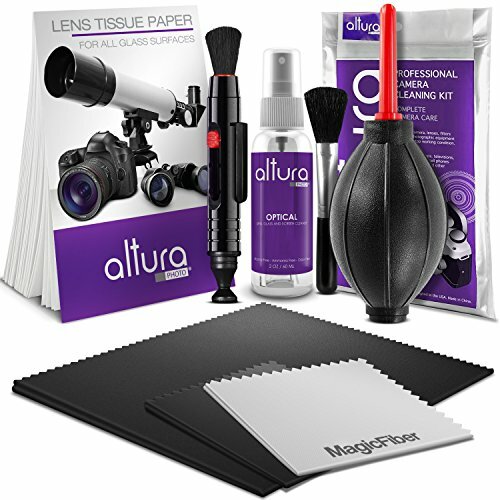 You should always use them to clean your lenses because they do not have any lint; therefore, you won't have spots on your lens during post-processing. Plus, who knows when you will need to clean off an accidental fingerprint or water drop off during a shoot. It also has an added bonus of being able to clean you or your clients eyeglasses should you need to. 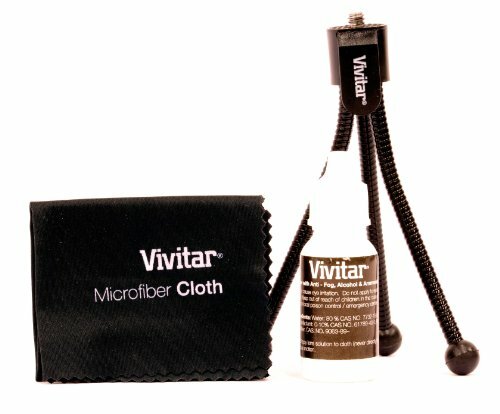 Below is the entire camera cleaning kit that you should have in order to keep all of your equipment spotless on the inside and the outside. The most important piece to this kit is the dust bulb. The dust bulb will help you clean the inside of your camera where the sensor and the mirror are because YOU DO NOT EVER TOUCH YOUR CAMERA SENSOR WITH ANYTHING! Cleaning your camera sensor is an important part of photography because you do not want to have to clone a ton of dust spots in Lightroom or Photoshop after a session. Not only is it annoying and time consuming, but it could possibly degrade your image and you do not want that. IMPORTANT: Before attempting to clean your camera sensor, watch a You Tube video about your specific camera and it will walk you through the exact steps of what to do. If you do not feel comfortable doing it, ask a professional. If you touch your camera sensor, you will damage your camera and could cost yourself a lot of money. There are also a few other items I like to keep in my bag because you never know when you will need them. First thing is business cards, if you are out with your camera, doing what you love or loving what you do for a living, then you may run into a potential client. Always have a few good quality business cards on you and you will be ready when someone starts to chat you up. Second thing is a pen. You may need to write something down quickly or your client may need one or you could use it for a prop. Just keep one in your bag because someone always needs a pen. Third thing is a small first aid kit. I keep it in a small gray coin purse and it just has antibiotic ointment and band-aids in it because someone always gets injured. I actually used it the other day for one of the kids at my family shoot, and the tears went away quickly. Band-aids are like stickers for kids and it also shows your clients that are parents, that you thought ahead. You were not only prepared for the photo shoot, but you were prepared for the something that could go wrong. The final thing you should always, always, always have on you is your camera manual. I have owned my camera for two years and my manual goes with me anytime I have a session. Cameras can randomly lock up or not work for some reason, and you can easily fix that if you have your manual. Plus, if you have time, you can read up on something that maybe you want to practice with or something new you want to try. And last, but not least, THE BAG! I love my camera bag and it has taken me years to find one that I am happy with. 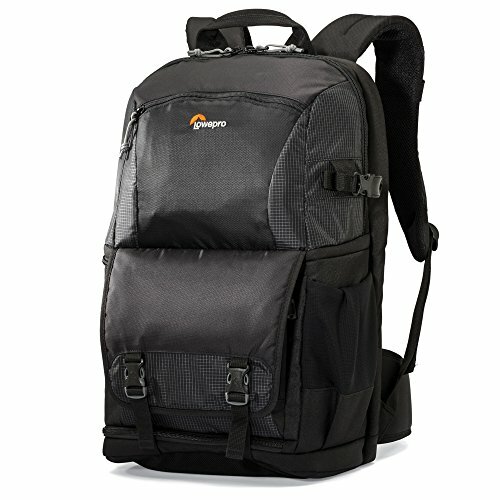 It is a backpack that can hold a laptop, my reflector, all my gear, my wallet, my tripod, and a book! It is the Mary Poppins bag for photographers. It has regular backpack straps and a waist strap so not to pull on your shoulders and tucked in the bottom is a rain cover, so you can protect your gear in less than perfect weather. It has plenty of pockets and padding to protect whatever you are bringing with you. I know as a woman, sometimes we want the cute bag with all the bells and whistles, but this little black bag is perfect for everything I need and still allows me room to grow my gear.